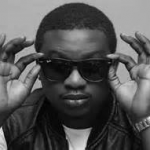 Famous Nigerian superstar singer; Oluwatobi Wade Ojosipe, popularly known as Wande Coal was born on the 18th of October, 1985 in Lagos Island, Lagos, Nigeria. 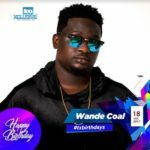 Wande Coal started singing as a teenager in church and eventually got noticed in the Nigerian music industry first as a dancer, before his music talent was spotted later on by Don Jazzy who then signed him to Mo’Hits Records in 2006. 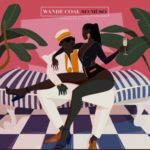 Wande Coal released his first single; “Ololufe” under the label. 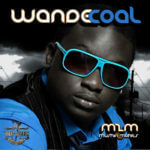 That single got him to stardom, and in 2009 he released his first album; Mushin2Mohits which catapulted him to super stardom. 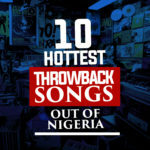 Since then, he’s dropped blazing hot songs, won numerous awards and was also not immune to controversies (Baby mama and record label scandals). 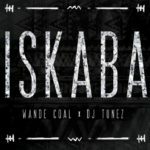 Worthy of note are; “Iskaba”, “Kiss Your Hand” (Ghana Frestyle). 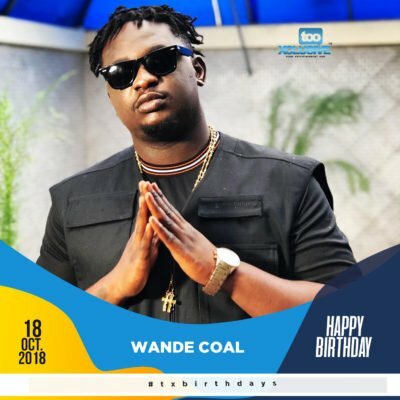 You can also make your own list to celebrate the “Black Diamond” in the comment section.“These Are Wande Coal’s Best Song Ever… Agree?”, 5 out of 5 based on 2 ratings. Ololufe is the a song i can repeat tru out in a day. Best “love song” eva!